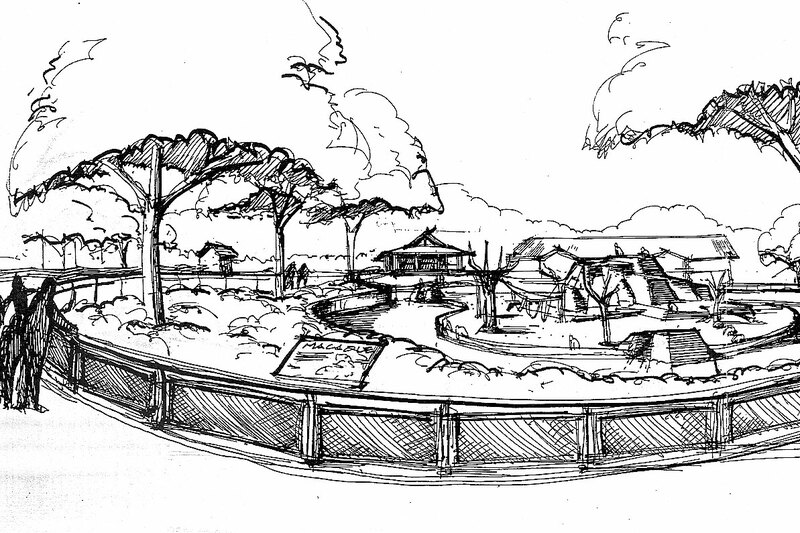 Zimmerman has provided a variety of planning and design services to the Milwaukee County Zoo over the past 20 years. 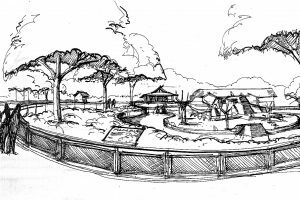 Early assignments include master planning for the Children’s petting zoo exhibit, master planning and design of the Old Style Terrace. 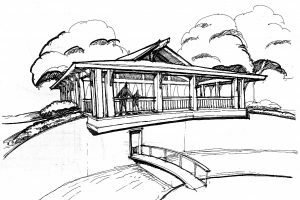 More recently, the firm has been responsible for delivery of master planning and design services for the Macaque Island viewing platform and Feline House renovation. The Feline House renovation was among Zimmerman’s most complex assignments. We led an extensive team of leading zoo and public attraction experts. Budget and schedule considerations led the team to provide a full renovation scheme for the existing feline facility. 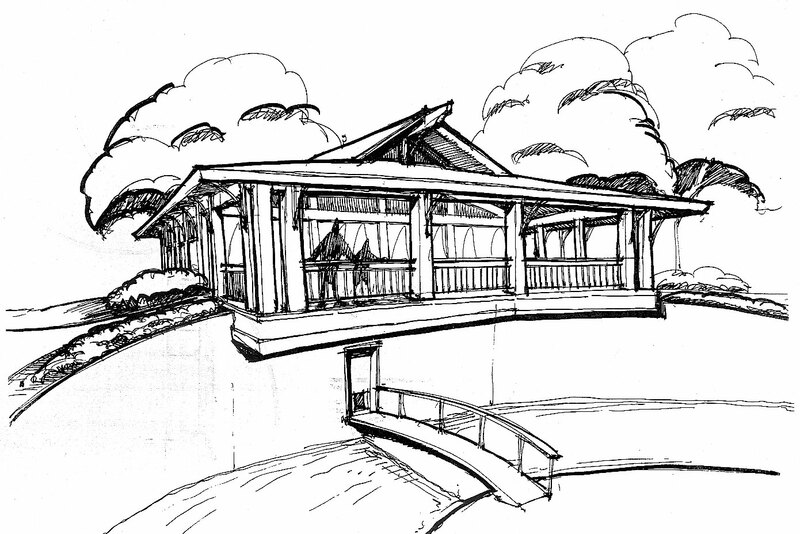 Working within the confines of the existing footprint, the team provided interior environments that provide more intimate viewing potential for zoo patrons, and more realistic environments for the animals. The renovated facility houses lions, tigers, cheetahs, hyenas and snow leopards. The exterior habitats were rejuvenated as part of the project as well. Construction was sequenced to occur during the fall, winter and early spring months, as the majority of the Zoo’s patrons visit during the summer season.